I am so disappointed that I haven’t heard any Christmas jingles playing at the malls yet. What’s up? It’s already November or am I too early? Anyway, whether they are playing or not, I have begun my Christmas gift shopping already. Yes, with a long list of people to shop for, I’ve learned that it is really best to start earlier than scramble at the last minute. So my first stop? 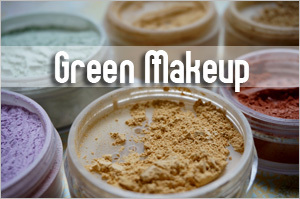 My favorite online shopping destination—iHerb.com—of course! Why? 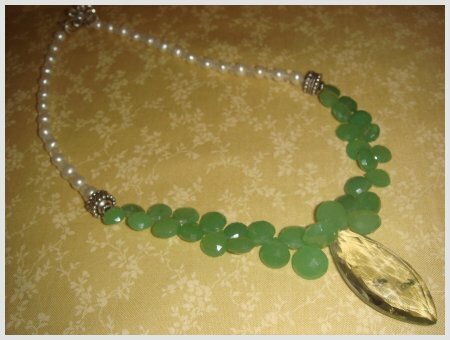 Because there are many wonderful gift items under US$10. 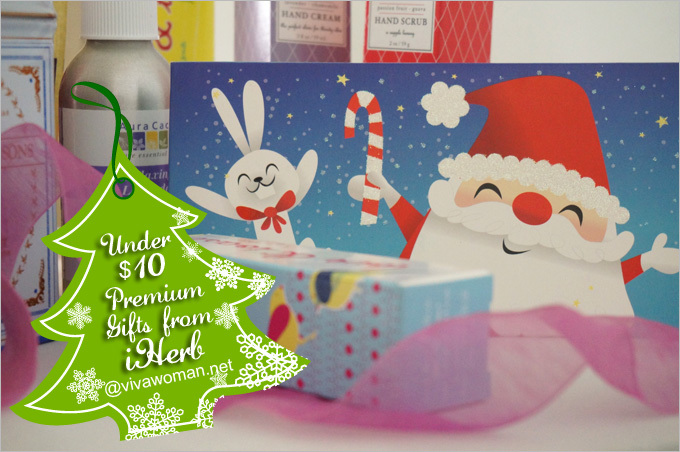 Remember the 10 green Christmas gift ideas under US$10 I showed you last year? Well, we’re going to look at six new ones this year but they’re what I consider premium gift ideas but still affordable under US$10! In fact, a number of them look, feel and even taste much more than $10! Last year I recommended tea from St Dalfour but this year, I’m recommending tea from Harney & Sons. They are top graded in terms of taste, flavor, aroma down right to packaging. This Paris Tea smells like an Earl Grey with black currant and vanilla aromas and a hint of caramel. I love it so much and am quite sure that most tea lovers would concur—the quality is like those you’ll find at tea cafes. 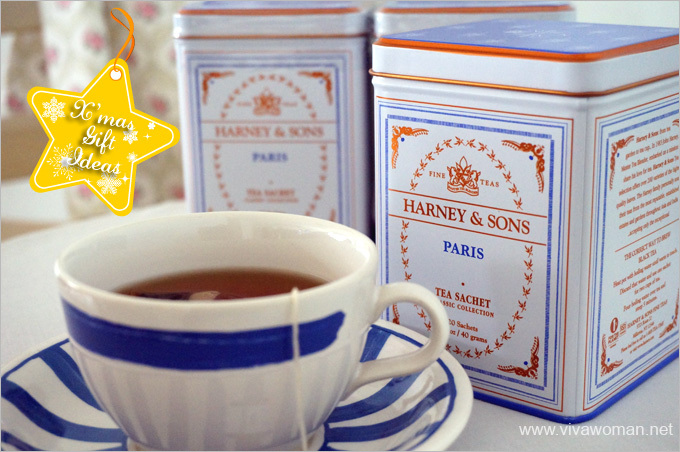 Besides Paris Tea, you’ll find a lot of other flavors from Harney & Sons by checking the range here. However, I’m not so sure if everyone is up for exotic flavored tea and so am sticking to this one for gifting. It’s got the most reviews by far anyway. 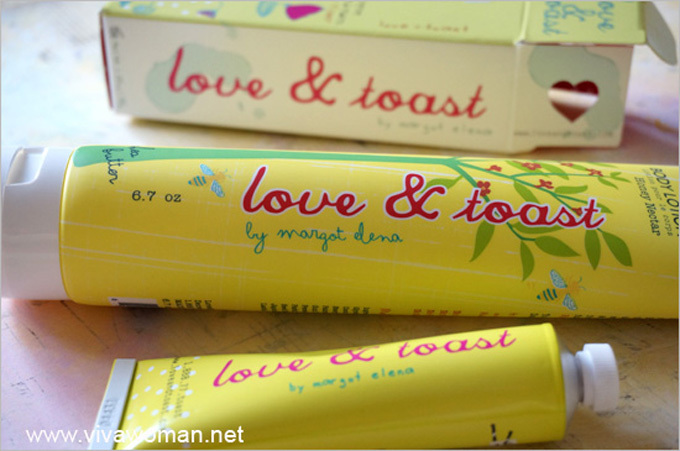 I was so happy to find the lovely range of Love & Toast retailing at iHerb. Not to mention that they’re way cheaper than what I used to pay for them. I don’t think any of your girlfriends are going to find fault with whatever you give them from this range because they all look too pretty! 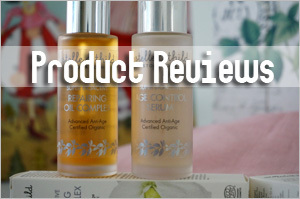 And it helps that their ingredient list is quite clean, as this is a natural brand that uses no parabens, phthalates, petrolatum, mineral oil, propylene glycol, retinol, sulfates, or synthetic color. In addition, Love & Toast goes by their policyâ€“Pretty is as Pretty Doesâ€“so products are never animal tested and contains no animal ingredients, making it suitable for vegans. Although iHerb does not carry the entire Love & Toast range, what they have is good enough for your shopping list. I mean six different choices of handcreme sounds cool to me. Or get their body butter at $6.99. 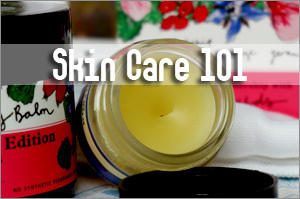 Even their body lotion and body washes are under $10. Don’t believe me? Well, check out the full range here to see for yourself. 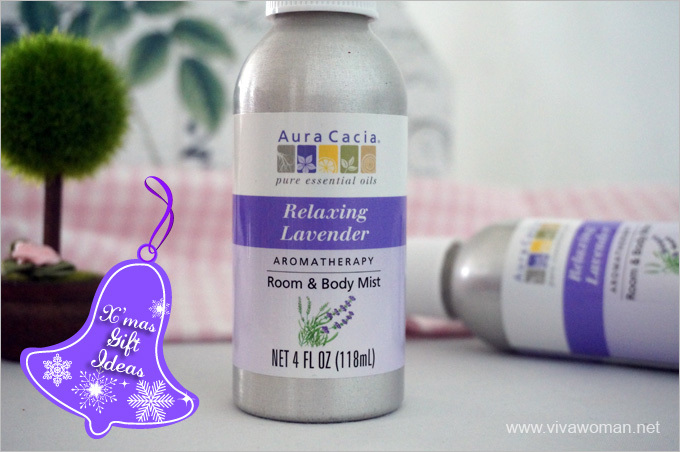 I got a couple of Aura Cacia Aromatherapy Room & Body Mist too. It’s a good price for something that can double up for the body and the room too. I guess it’s safe to give to most people, well except those who are allergic to scent or absolutely hate aromatherapy. Otherwise, I think this make a good stocking stuffer. Check out the Aura Cacia range of products here. A couple of other scents are available at the same price. I might try to get a few of them in my next shopping at iHerb provided they’re in stock (some run out of stock pretty quickly). During the same time I found Love & Toast at iHerb, I came across this new brand (well, new to me). Pacifica skin care is naturally formulated without animal testing, animal ingredients, FD&C color, phthalates, parabens, sulfates, propylene glycol, benzene, mineral oil, petroleum, peanut oil, triclosan, and other ingredients you do not want on your skin. Their solid perfume is made from a coconut and soy based wax so it’s an all natural coconut and soy wax and 100% vegan with no animal ingredients. The price of $9 may be a bit higher for something so small but well, it’s still under $10! Check out the entire range here. 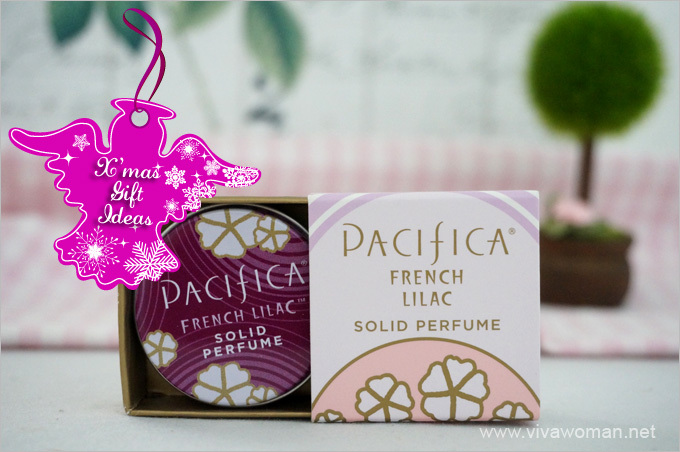 Besides the French Lilac Solid Perfume, you can find other interesting scents like Mediterranean Fig, Hawaiian Ruby Guava, Brazilian Mango Grapefruit, Tahitian Gardenia and more. How many of you remember my glowing review of the Deep Steep range? So of course I have to include it in my Christmas gifting edition! 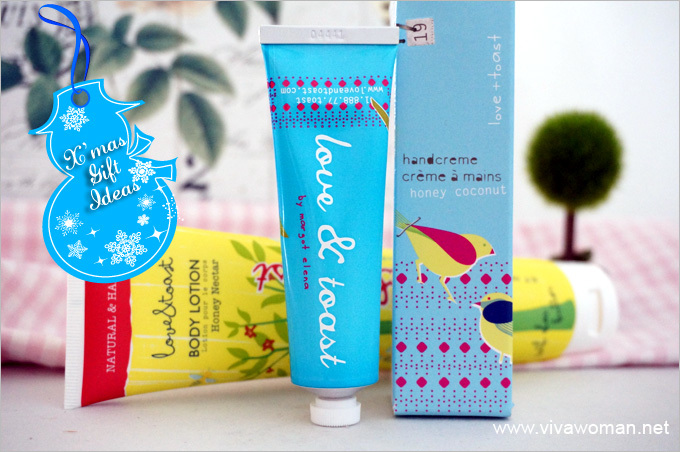 Here is a range free of artificial ingredients and chemical preservatives but use only the finest natural oils, botanicals and aromas. 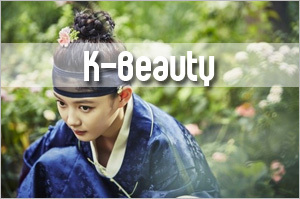 In fact, if you check out the range here, you’ll find that most of their products are priced below $8, which means you can get just about all their stuff as gifts! 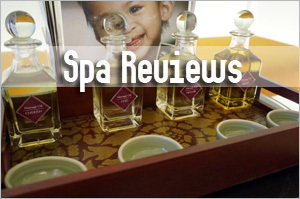 What I’m recommending here are their Deep Steep Hand Scrub and Hand Cream for the perfect mani-care. Use the perfect blend of salts and exotic oils to polish your hand to perfection before indulging in a dose of luxe with their nourishing hand cream that is the perfect elixir for thirsty, dry hands. Originally I wanted to order some chocolates from Alter Eco as Christmas gifts because I really like them but I realized they’ll not look good on arrival due to the weather conditions here. So I started looking at candies and found the Go Naturally Organic Hard Candies that are hand-made treats naturally sweetened and drenched with pure flavors, without any high fructose corn syrup, additives or artificial colors. In fact, Go Naturally candies are gluten free on top of being USDA certified organic. I like the Honey flavored ones because they taste awesome. Haven’t tried the rest but I’m guessing they aren’t too far off given the number of positive reviews. These will make good gifts for those people I have no idea what to buy (read: people I’m not close to). I mean, candies are quite safe and they’re transferrable too. 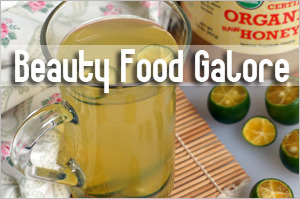 For more information on the flavors available, go here. What I’ve recommended so far are individual gift ideas under $10. 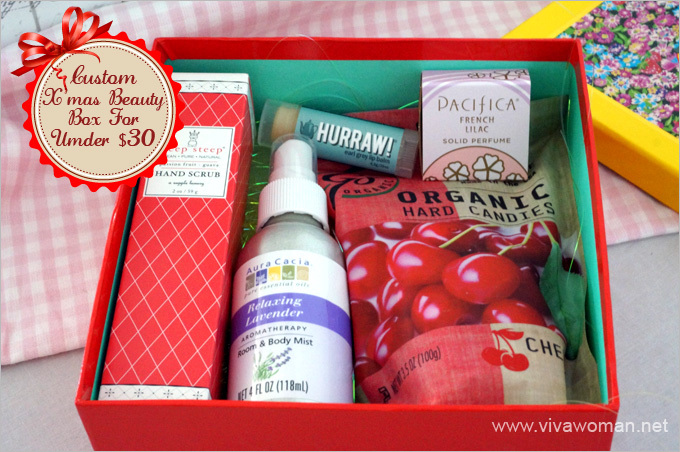 If you want to give something of a higher value especially to someone you know will appreciate beauty gifts and healthy snacks, why not personalize with your own custom beauty box from iHerb? 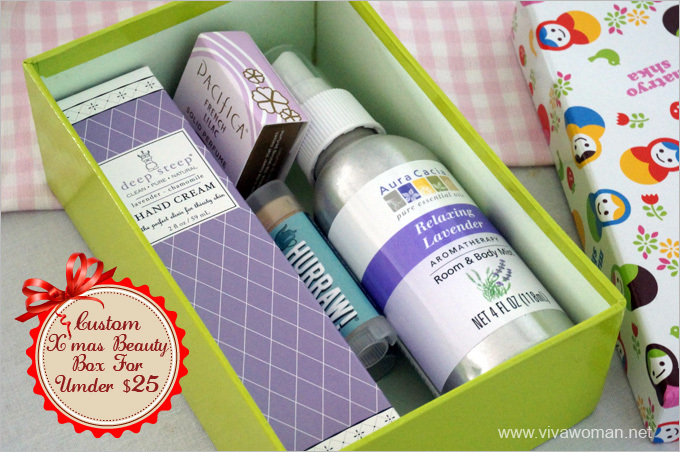 Just get a pretty looking gift box, throw a few of the things I’ve recommended together and voilÃ , you’d have created the best Christmas present for your friend. And if you want to give something a little smaller, try splitting up the items into smaller packs. 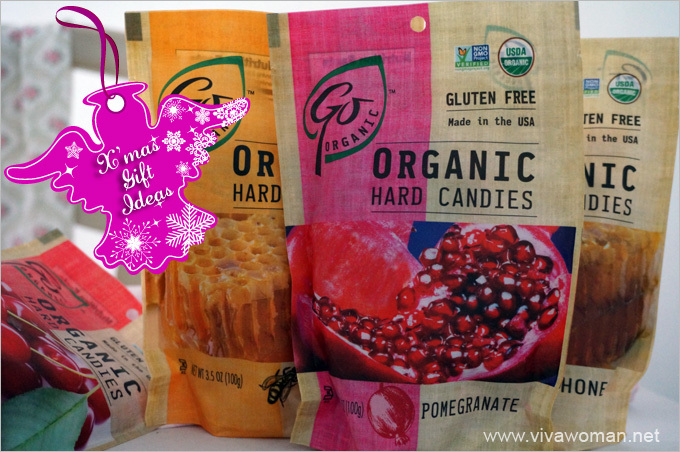 The Go Naturally Organic Hard Candies are great to be multiplied into various small gift packs. 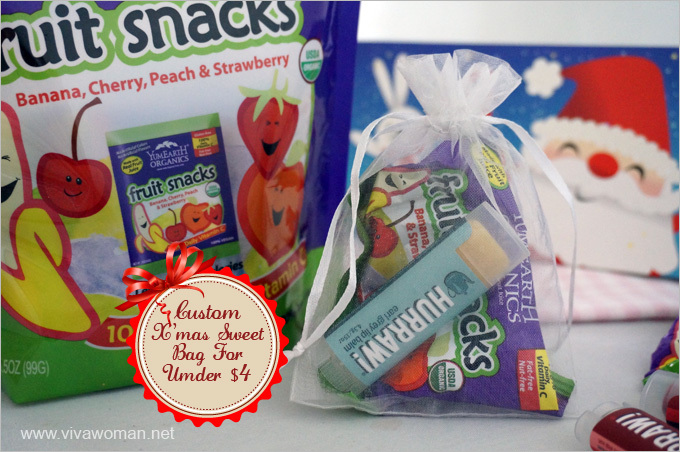 Or try the fruit snack packs from Yummy Earth. 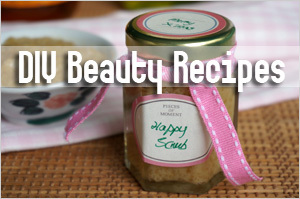 All you need are some sachets and a few lip balms to throw in! If these recommendations don’t work for you, check out my 10 X’mas gift recommendations last year. 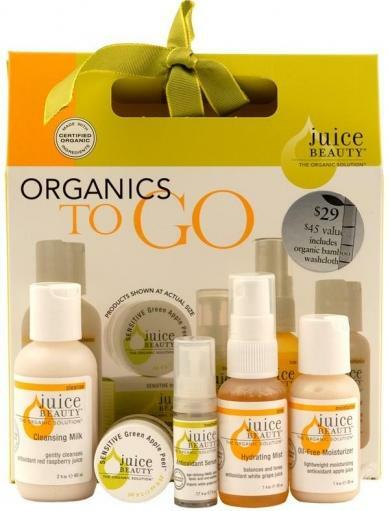 Alternatively, get to iHerb directly and check out their gift selections here. I guarantee you’ll be spoilt for choice. 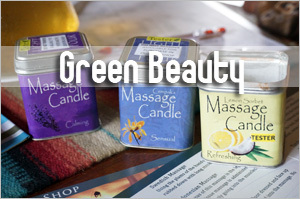 And what’s so great about shopping at iHerb apart from a large selection of choices? For those in Singapore, you’ll get everything delivered to your doorstep for just $4 flat if your parcel weighs 14 pounds or lesser. I don’t know about you but the idea of shopping leisurely online at my own time without having to jostle with crowds appeal much to me. I love it & it definitely gives me an idea what to get for my girlfriends! 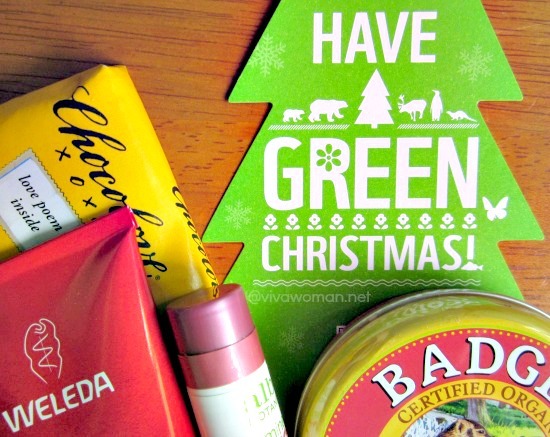 I’m planning to order from iherb for some stocking stuffers or little gifts for people during Christmas period because it’s affordable and I can choose between lots of stuffs for a good price! 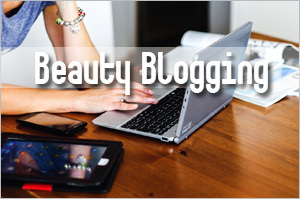 Moreover the products are good enough for me, and some are safe enough for kids to use. It’s a joy to shop at iHerb isn’t it? 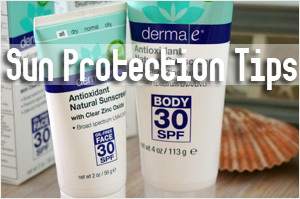 I’m constantly amazed by the new and affordable products I find there. I got them from Daiso. Just $2 each!